Check Into The Affordable South Goa Hotels While Vacationing In Goa! Goa, the smallest state of India is divided into two districts for administrative facilities, namely North Goa and South Goa. The southern part of Goa is commonly known as Konkan area, due to the presence of rugged coasts along the Arabian Sea, throughout the western side of this district. 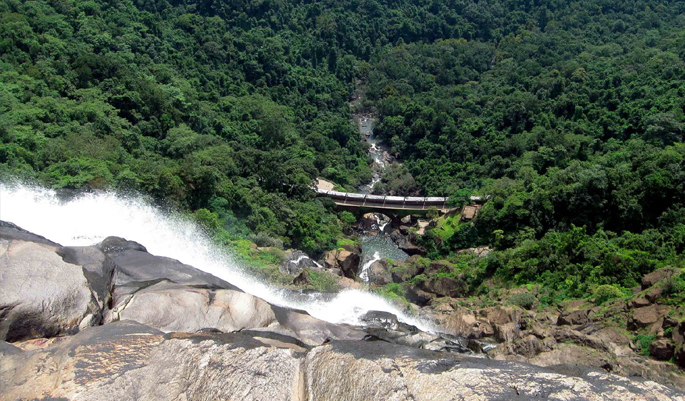 The land boundaries of this district are lined by North Goa and Karnataka state on the eastern and southern sides. Margao is the administrative centre of this district, from where five subdivisions are handled. There are different kinds of hotels available in this party capital of India. It is usually said that one can find only expensive accommodations in southern part of Goa. However, the fact is, it is easy to come across Cheap Hotels In South Goa in the following areas. Colva Beach in Margao is the most prominent tourist spot of South Goa, where the tourists can enjoy full moon parties and the sights of dolphins. Benaulim Beach is another tourist attraction close to Margao, where exclusive local cuisines of seafood are available. Bogmalo Beach is well-known for scuba diving; while Varca Beach is popular for housing Our Lady of Gloria Church and a reputed casino. Other lesser known, yet marvelous beaches of South Goa are Majorda, Patnem, Arossim, Cavelossim, and Colomb, which are far lesser crowded than the famous beaches of North Goa. The Lalit Golf and Spa Resort is a large 5 Star hotel that is spread over a huge land on the western part of South Goa. 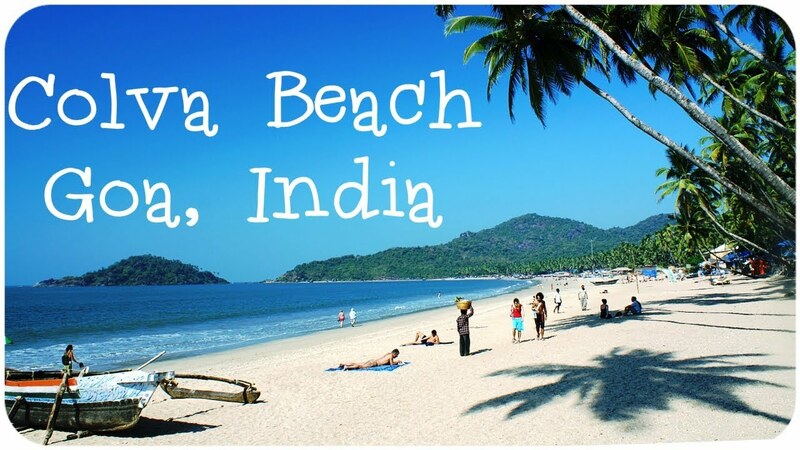 It is very close to Palolem Beach, Benaulim Beach, and Colva Beach. The tourists also find easy access to Mangueshi Temple, Mahalsa Temple, Sahakari Spice Farm, and Cotigao Wildlife Sanctuary. Jungle Book Resort is very close to Kulem Railway Station and the tourists can enjoy jungle safari arranged from this hotel, to have a view of the nearby forest flora and fauna. People love to stay in the rustic cottages, amidst the natural environment of the forest that contains plenty of elephants, birds and other animals. 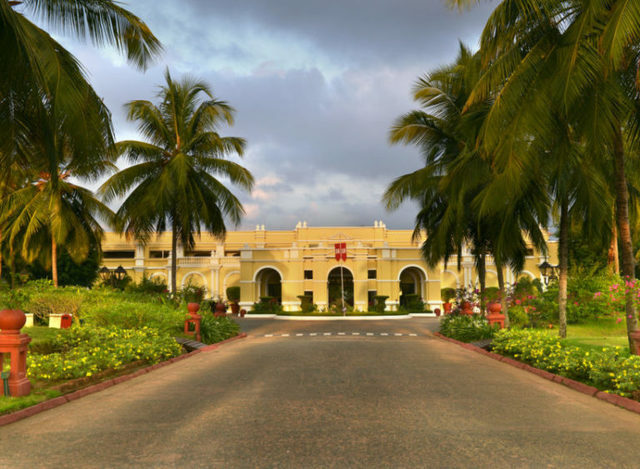 Mariposa Beach Grove is a luxury hotel that is located in very close proximity to Agonda Beach and Cola Beach; while Baga Beach is at a distance of only 61 Km from this resort. The tourists love the sea-facing cottages that are equipped with all comforts for them and the delicious foods served at its restaurant. Dudhsagar Spa Resort is a 3 Star hotel of South Goa that is located amidst the natural greenery of Mollem National Park. As the tourists enjoy its calm environment, they can also find easy access to the popular tourist spots, like Chapora Fort, Carambolim Lake, and Banastari Bridge from this hotel. All the hotel rooms, even the rustic huts are air-conditioned and provided with modern lightings and ceiling fans. The tourists find all the cheap hotels in South Goa with their own restaurants, coffee shops, and bars, where they can enjoy wonderful local cuisines and exotic drinks. The recreations for the tourists are provided in the form of spa, fitness centre, massage centre, games corner and special activity centre for the kids. Generally, all the hotels have 24-hour security arrangements, all-time housekeeping services and front desk help for the convenience of the guests. The tourists need to check the availability of occasional discount offers given by most of these South Goa hotels, which further lower the accommodation costs.